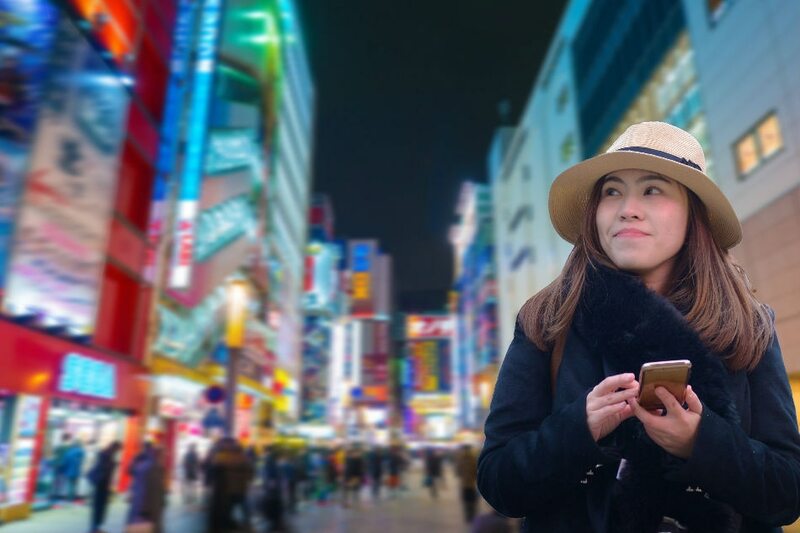 From ramen to izakaya, to onsen, to sakura, Japan continues to capture the imagination of Filipinos, prompting seasoned travelers to make return trips while adding to the influx of first-time visitors. As Japan carrier Japan Airlines (JAL) launches its newest Manila-Tokyo (via Haneda) flight service starting February 1, Filipinos now get the chance to experience more of the land of the rising sun. With this flight, travelers can take the Manila-Tokyo route and land in Japan by 5 a.m. The direct flight is the earliest to arrive from the Philippines, helping travelers maximize their itinerary as early as day one. Since 2012, the number of Filipinos visiting Japan has been rising by 20 percent. The new route comes in time as even more are encouraged to take the trip with Japan's easier visa requirements for Filipinos declared in mid-2018. "We've seen more Filipinos are acting on their desire to visit Japan as we welcomed the more than 400,000 tourists from the Philippines in 2017. As the flag carrier, we are very proud to be part of the Filipino tourist's journey as we extend the Japanese experience from the moment you step on board to the moment you arrive in Japan," declares Chikara Mochihara, general manager of JAL–Manila. The Haneda airport also has more local connections than Narita, which means tourists have easier and more convenient access to domestic destinations. Transportation services to and from the airport starts early and travelers can be in Tokyo, Shibuya, Tsukiji, Roppongi, or Akihabara in less than 30 minutes; or Shinjuku and Ueno in less than 40 minutes. "You can take your pick of which part of Japan to enjoy, and get there still on-time for an authentic Japanese breakfast. Of course, it is not just breakfast and there is more to experience and enjoy in Japan with our new flight connection. You have the whole first day to see more sights, try more activities, taste more food, and really immerse in everything else Japan offers," he adds. 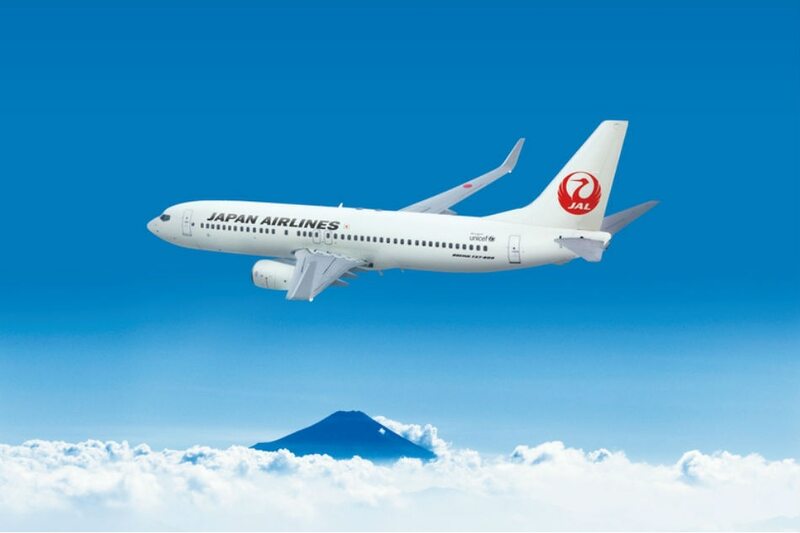 JAL's promise of efficient, on-time, and convenient flights is backed up by recognition from the industry. It has been awarded the World's Most Punctual Airline by Flightstats for five years now, and its economy class with expanded legroom has been awarded the World’s Best Economy Class by Skytrax. For a limited time, the airline is also offering special fares until February 16 for travel until July 31. Economy class fares are available for USD320 and business class for USD1,099, all with full-service inclusions.